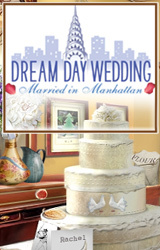 Fall in love all over again as a new chapter opens for two New York brides in Dream Day Wedding: Married in Manhattan. 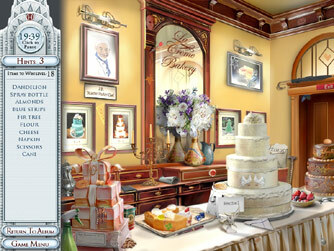 From Uptown traditional to Greenwich Village cool, choose which New York wedding you'd like to turn into a brideâ€™s dream come true. 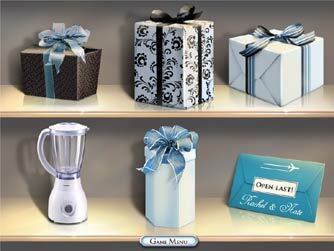 Enjoy gorgeous backgrounds as you explore each bride's Manhattan apartment, solve fun puzzles and try to avoid a wedding crisis! 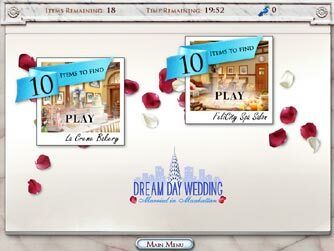 Brand new couples, minigames, wedding crisis levels and love stories help Dream Day Wedding: Married in Manhattan deliver a fairy-tale ending for any casual game player!